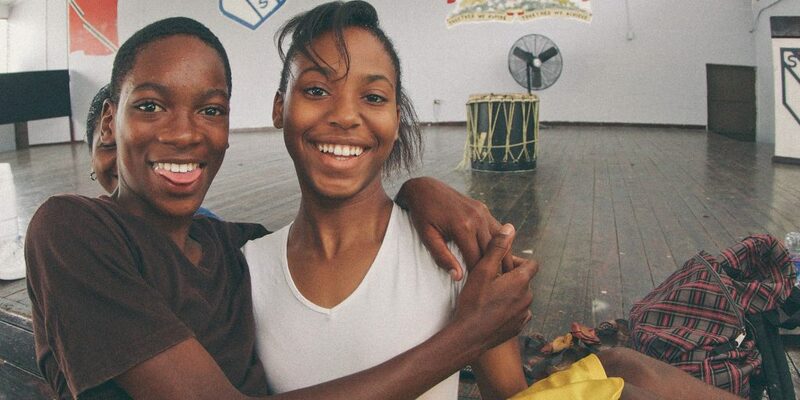 Trinidad & Tobago teens use art to unlock their voices, and hearts, in inspiring documentary. Director Miquel Galofré in attendance for post-screening Q&A. 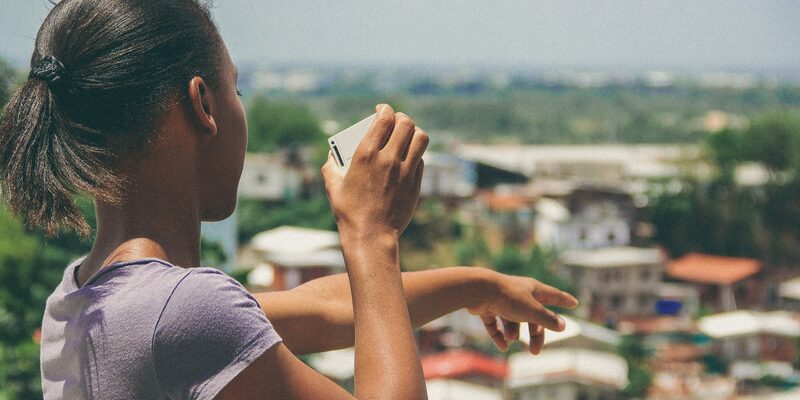 February 15, 2016/Brooklyn, NY – When learning how to survive and stay safe is not enough, a group of “at-risk” students in Laventille, the most notorious and violent neighborhood in Trinidad’s capital city Port-of-Spain, are selected for an urban art project that blossoms into a two-year process of these young people receiving guidance on how to use the arts to share their personal stories with their community, and ultimately the entire world. 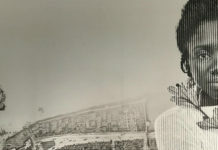 Their experiences are reflected in Art Connect, an equally powerful and moving documentary from Spanish director Miquel Galofré and producer Charlotte Elias. Focusing on eight out of the forty selected workshop students from Success Laventille Secondary School, aged 12-17, these young men and women undergo three artistic workshops, led by artists dedicated to education and social change. 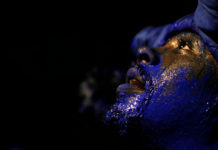 The first workshop is devoted to visual art and painting through community murals, the second on poetry and music, with lessons from reggae artists Freetown Collective’s Muhammad Muwakil and Lou Lyons, and the final one based on dance and theatrical expression. All three workshops unlock particular emotions from these dynamic students, revealing how their newfound creativity transforms their outlook on life, and on their futures, for the better. Further propelling their artistic achievements are the GoPro cameras, lent to the students to document their home lives and activities outside of school. 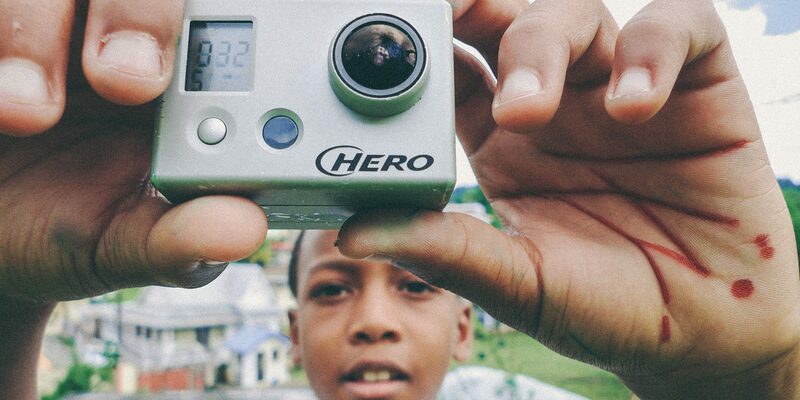 These small, portable and durable cameras allow the students to use creative ways to further tell their own stories. It is within these unforced and whimsical moments that viewers become cloyingly endeared to these youngsters’ hopes and dreams. Co-presented by BAMcinématek and the Brooklyn Cinema Collective, Art Connect will screen at BAM Rose Cinemas on Tuesday, March 15th, at 7:30pm. The short film Auntie (2013), by Bajan writer and director Lisa Harewood, precedes the film. A Q&A with Art Connect director Miquel Galofré, producer Charlotte Elias, and Auntie director Lisa Harewood will follow, moderated by Michelle Materre of Creatively Speaking. For ticket information go to bam.org/film/2016/art-connect. For overall information about the Caribbean Film Series and the Caribbean Film Academy contact Romola Lucas, at romola@caribbeanfilm.org or Brooklyn Cinema Collective’s Curtis Caesar John, at curtis.john@gmail.com. The powerful process of creative intervention comes to light in this new documentary from Spanish director Miquel Galofré. At Trinidad and Tobago’s Success Laventille Secondary School, a group of seven “at risk” teenagers from the disenfranchised and volatile community are recruited for a series of dynamic workshops using mural art, music, poetry, and dance to open their eyes to how art uplifts their community, family, and ultimately themselves. 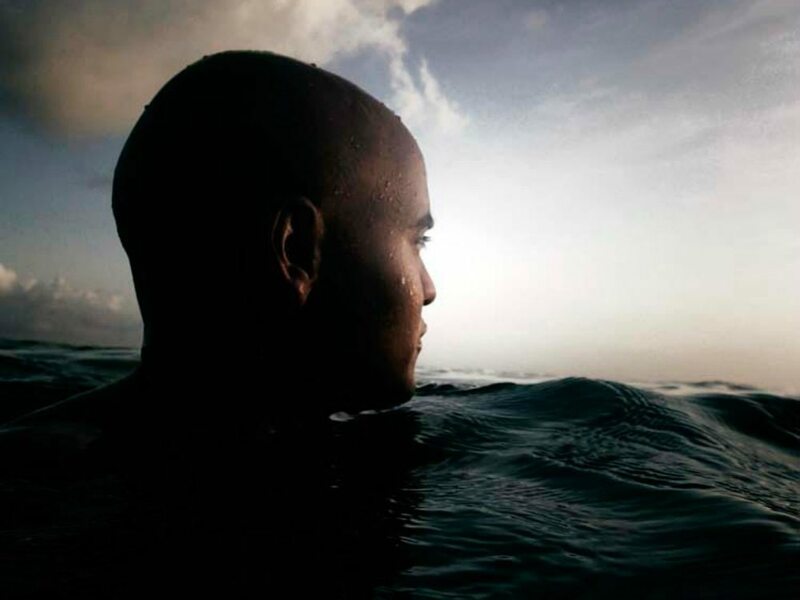 These young men and women are the narrators of this story, using Go-Pro cameras to expand their journeys of courage through moments of doubt and vulnerability, all culminating into a memorable conclusion sure to leave you in tears. When a barrel arrives from London bearing an unwelcome parcel, a caregiver in Barbados makes a hasty decision with lasting consequences. Established in 2012, The Caribbean Film Academy (CaFA), is a non-profit organization dedicated to the promotion and support of Caribbean filmmaking and filmmakers, in the region and the diaspora. 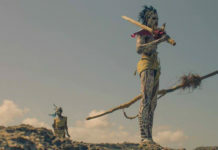 CaFA’s work is focused on promoting and sharing the art of storytelling through film from the unique perspective of the Caribbean. The Brooklyn Cinema Collective (BCC) is a media consulting and advocacy non-profit company helmed by Curtis Caesar John, a media-maker and arts manager operating out of New York City. A longtime film programmer, Curtis served as Festival Director of New Voices in Black Cinema, a film festival he helped create, that takes place at BAMcinématek and brought audiences the NYC premieres of such films as Neil Drumming’s Big Words and Alain Gomis’ Tey, among many other worthwhile and breakthrough films. The four-screen BAM Rose Cinemas (BRC) opened in 1998 to offer Brooklyn audiences alternative and independent films that might not play in the borough otherwise, making BAM the only performing arts center in the country with two mainstage theaters and a multiplex cinema. In July 1999, beginning with a series celebrating the work of Spike Lee, BAMcinématek was born as Brooklyn’s only daily, year-round repertory film program. BAMcinématek presents new and rarely seen contemporary films, classics, work by local artists, and festivals of films from around the world, often with special appearances by directors, actors, and other guests. BAMcinématek has not only presented major retrospectives by major filmmakers such as Michelangelo Antonioni, Manoel de Oliveira, Shohei Imamura, Vincente Minnelli (winning a National Film Critics’ Circle Award prize for the retrospective), Kaneto Shindo, Luchino Visconti, and William Friedkin, but it has also introduced New York audiences to contemporary artists such as Pedro Costa and Apichatpong Weerasethakul. In addition, BAMcinématek programmed the first US retrospectives of directors Arnaud Desplechin, Nicolas Winding Refn, Hong Sang-soo, and Andrzej Zulawski. BAM Rose Cinemas is located in the Peter Jay Sharp building at (between St Felix Street and Ashland Place). For ticket and BAM bus information, call BAM Ticket Services at 718.636.4100, or visit BAM.org.